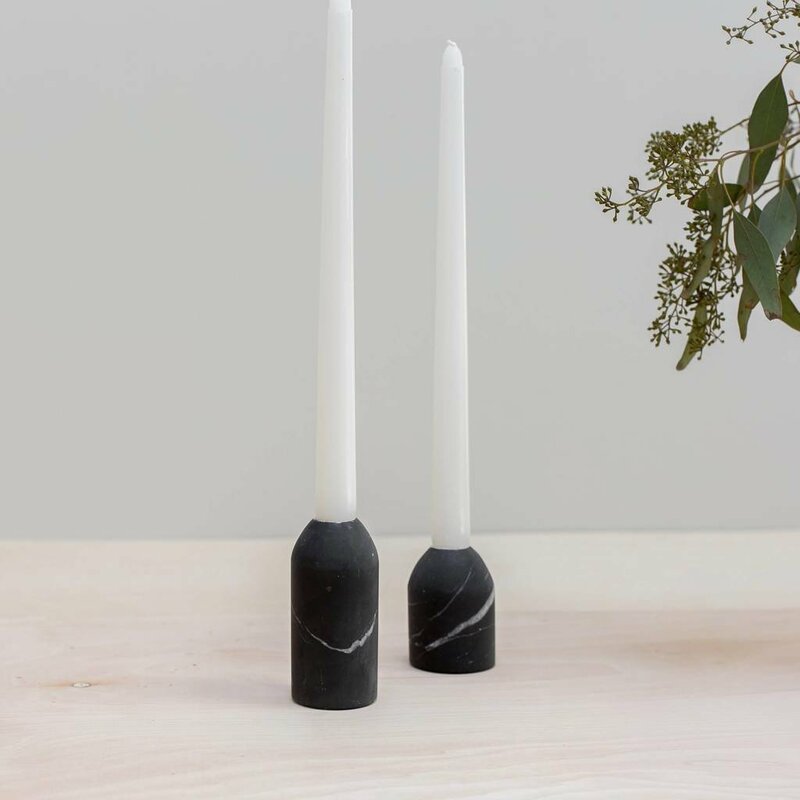 Candlelight can’t get much better, in our opinion, but these matte black candle holders manage to make it happen. Handcrafted from Negra Monterrey matte black marble, this stunning duo adds just the right amount of intrigue wherever they’re styled – from tabletop to shelf to your favorite nook. Not to mention, they make for a pretty perfect hostess gift.